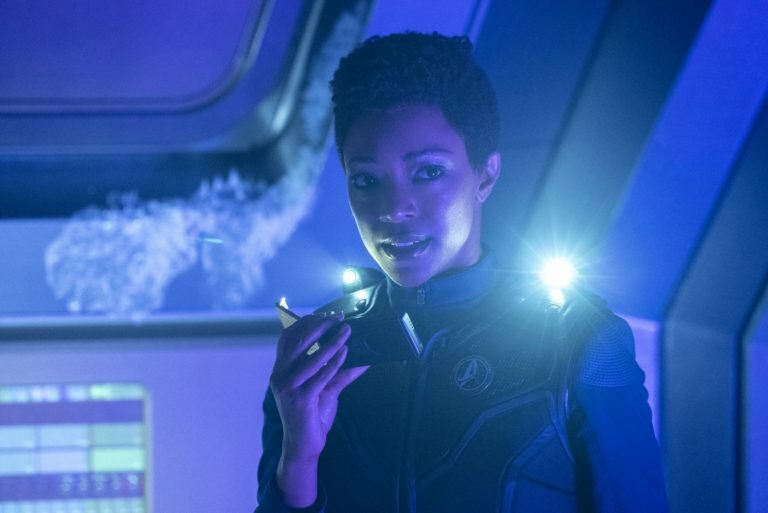 Trek fans should be prepared for something special in these episodes as well in the form of the debut of the bridge of the U.S.S. Enterprise. 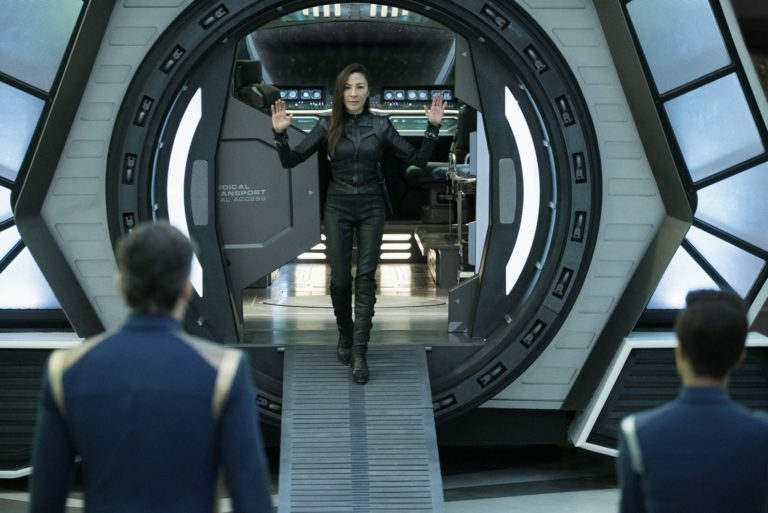 The show has featured three crew members of the famous Starfleet ship all season but they’ve held back on giving us a glimpse at the iconic vessel…until now. 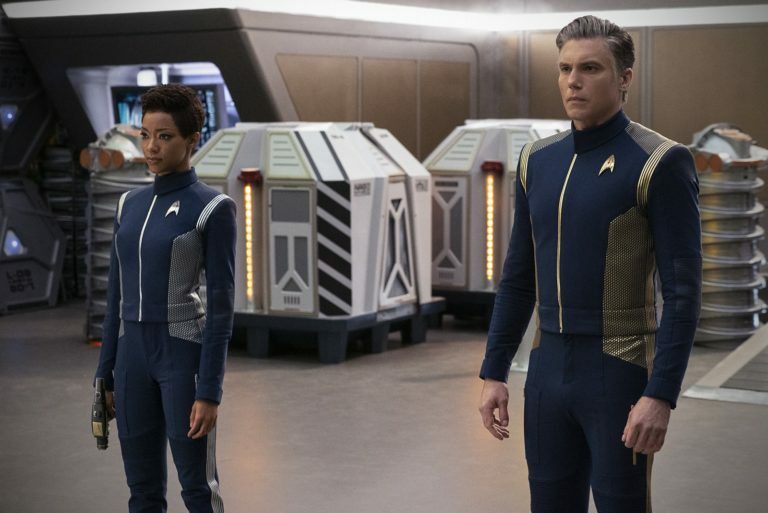 As the title of the episode alludes to, Discovery will be saying goodbye to some key cast members in the finale, as Anson Mount’s Captain Pike, Ethan Peck’s Spock and Rebecca Romijn’s Number One must return to the Enterprise full-time so as not to blow a hole in the Star Trek continuum. 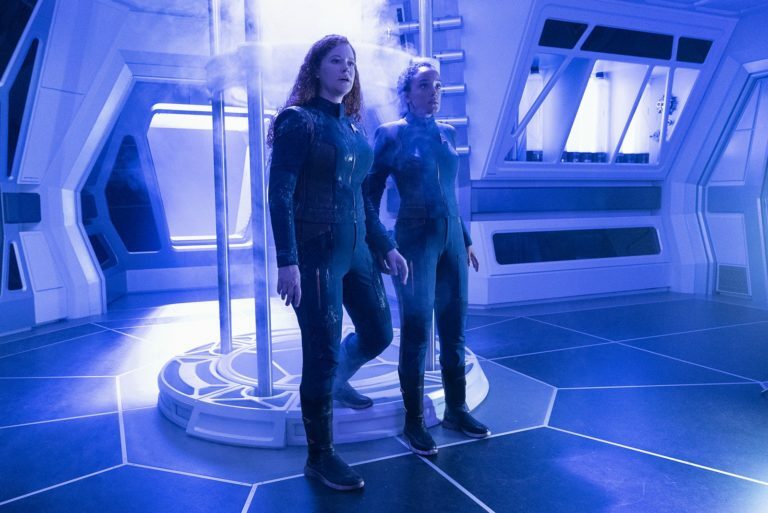 Fans have grown so attached to them, though, that there’s already a petition calling for a Pike spinoff series. Are you listening, CBS? 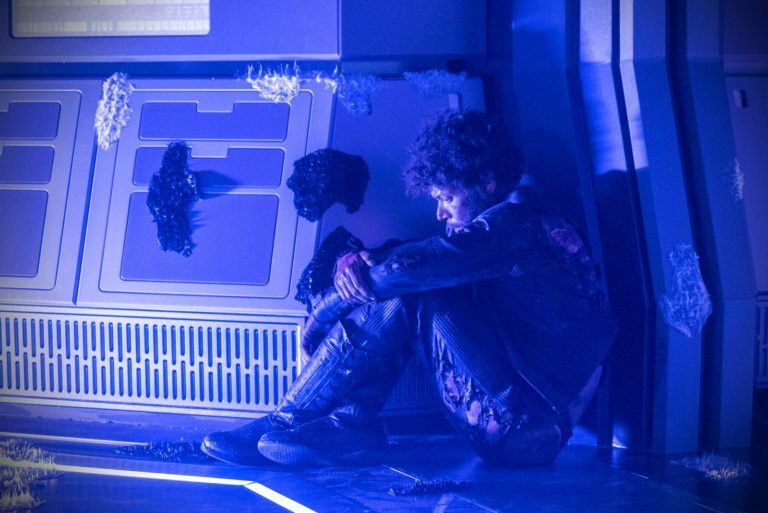 For more, here’s the synopsis for “Such Sweet Sorrow,” which warns of tough times ahead for Burnham and the rest of the Discovery crew. 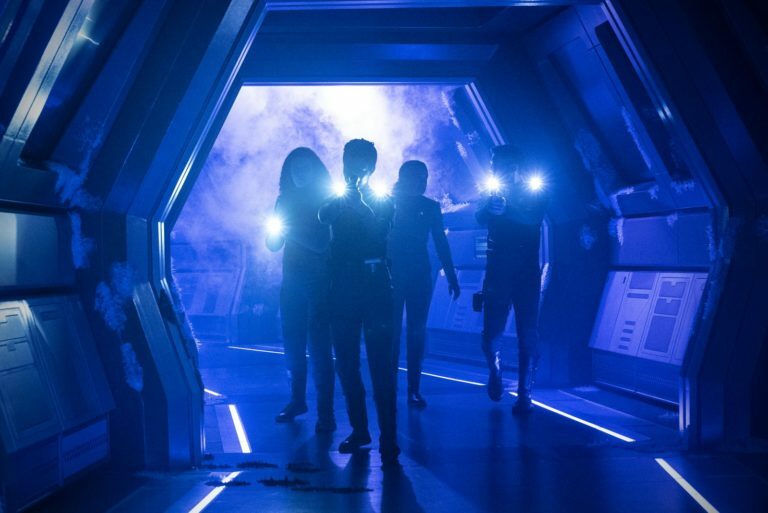 Be sure to catch the final episodes of Star Trek: Discovery season 2, starting tonight on CBS All Access.